The Hill Farm Historical Society‘s annual Farm Fest was a blast. 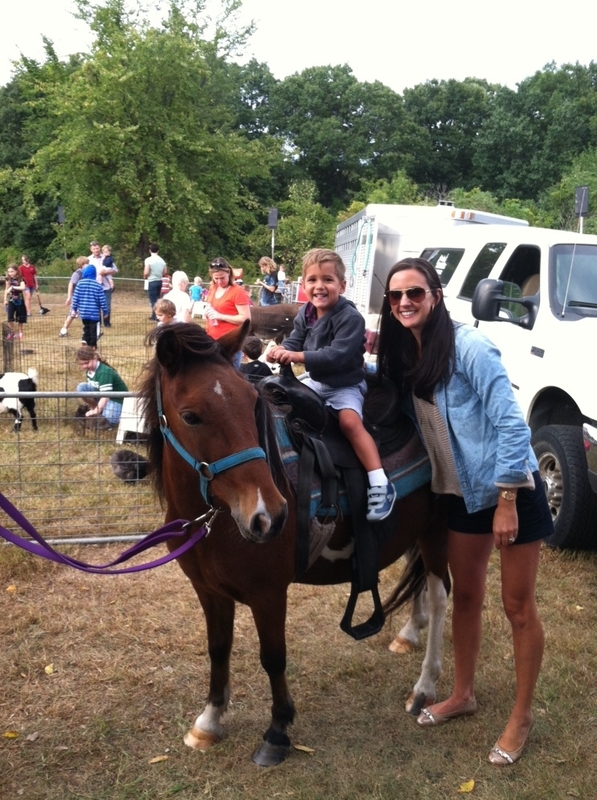 We hope you took advantage of all the festivities Farm Fest had to offer to kids and adults alike. I went with my two little ones, Kate and Drew, to ride the ponies, go to the petting zoo, and of course enjoy the nice weather. This is a community event the town of North Oaks looks forward to each year…I know Kate and Drew sure do. All the activities we took advantage of was a fun way to kick off the fall season. It was especially great to see some of you in attendance, and hope to see even more of you next year. Enjoy these pictures documenting the fun we had over the weekend, and please come by Serene Oaks Dental to share your Farm Fest pictures with the team. 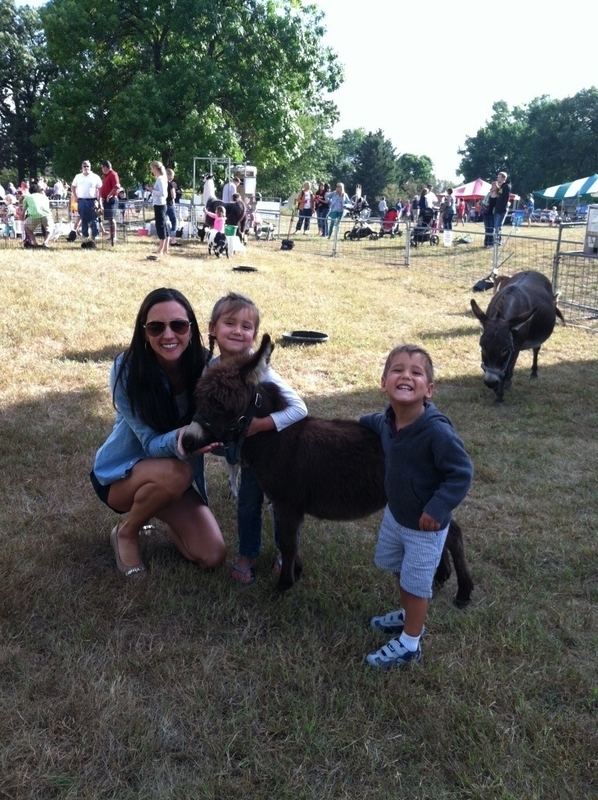 Here we are at the Farm Fest petting zoo. As Kate and I hug the lovable guy, Drew isn’t afraid to show off his white smile to the donkeys. “Giddy up, cowboy!” Drew enjoys a pony ride. It’s important for ponies to brush and floss, as well.